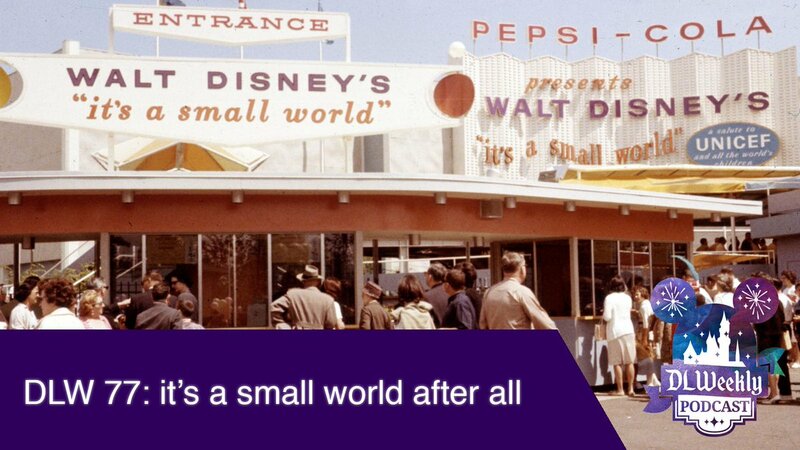 Today in Disney history, Mr Lincoln arrives at the 1964 World's Fair! 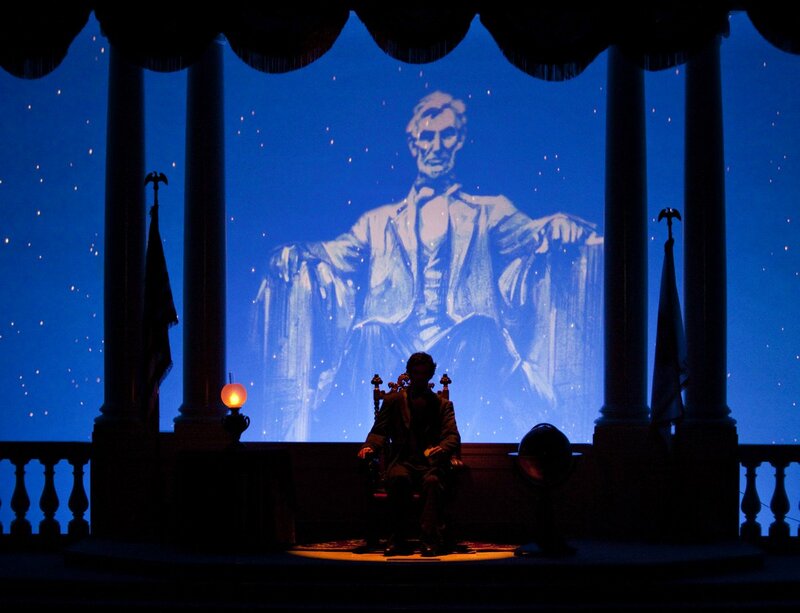 Mr Lincoln was inside of the Illinois pavilion for the 1964 and 1965 fair seasons. So exciting! 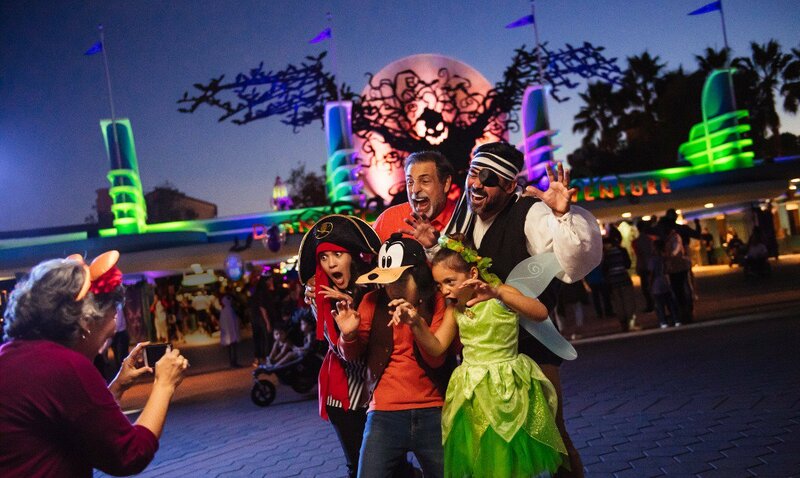 I know its only April but Disney just announced that this year's Halloween party will be hosted over in DCA! The Oogie Boogie Bash includes a new, exclusive World of Color show- Villianous! Happy Temple Tuesday Weeklyteers! 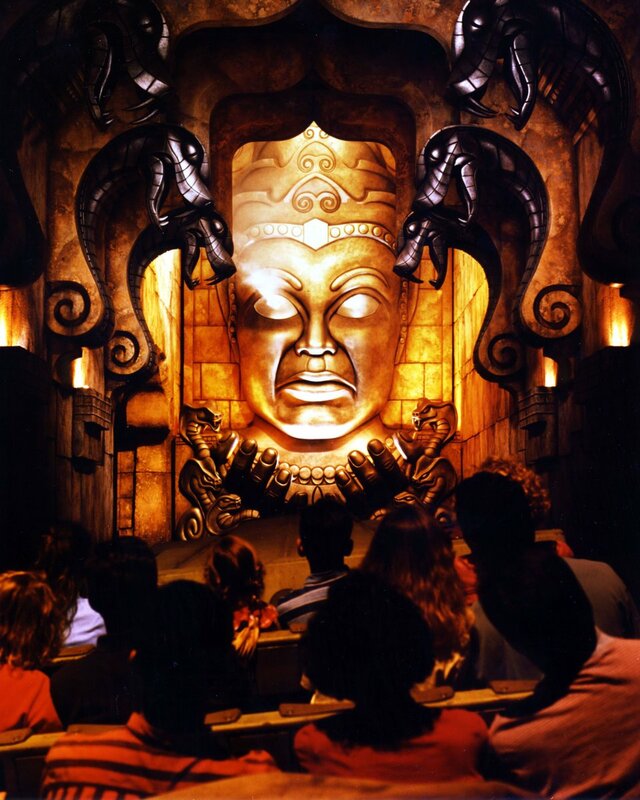 Climb aboard your jeep and journey with Indiana Jones deep into the Temple of the Forbidden Eye. Beware of the snakes! What is your favorite part of this high adventure attraction? The resort was turned into the "Dapper-est" Place on Earth this past weekend! 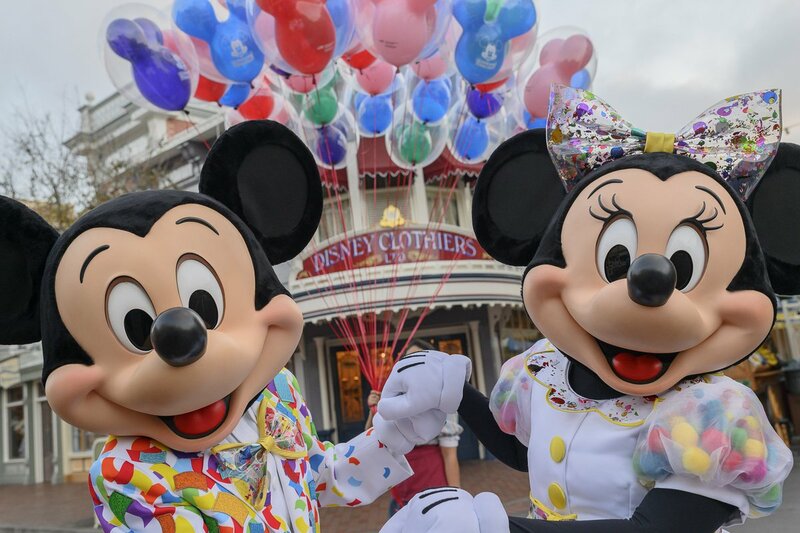 Have you attended Dapper Days at Disneyland?